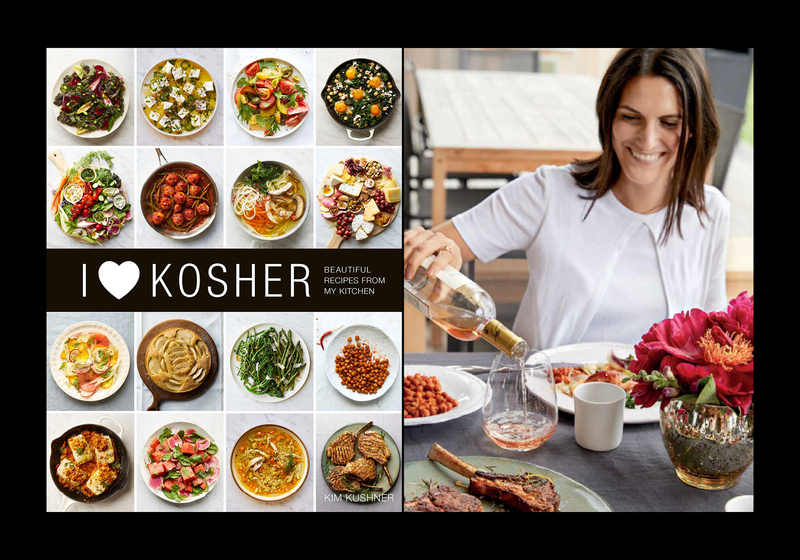 The Center is very excited to host Kim Kushner as she hosts a cooking demo based on her newest book! Click here to buy your ticket online. For more info, call Kathy Shabot at (718) 954-3169 or click to email.